Miguel Corte-Real was a son of João Vaz Corte-Real and a brother of explorer Gaspar Corte-Real, members of the Corte-Real family. Gaspar explored Greenland in 1499. He stayed there for several months with his team before icebergs forced them to return to Portugal. In 1500, Gaspar set out again with Miguel. The Corte-Real brothers kidnapped and enslaved 57 First Nations people and charted about 600 km of coastline of what is now Labrador. Gaspar sent Miguel with two ships back to Portugal. Following this, Gaspar was never heard from again. In May 1502, Miguel set out on an expedition to search for his brother, but he, too, disappeared, although two of the three ships returned to Portugal after they were separated. He is thought to have perished in a storm. The sole surviving brother, Vasco Anes Corte-Real, wanted to sail in search of his brothers, but the King of Portugal would not fund such an expedition. In 1912 Edmund B. Delabarre wrote that markings on the Dighton Rock in Massachusetts suggest that Miguel Corte-Real reached New England. Delabarre stated that the markings were abbreviated Latin, and the message, translated into English, read as follows: I, Miguel Cortereal, 1511. In this place, by the will of God, I became a chief of the Indians. Samuel Eliot Morison dismissed this evidence in his 1971 book The European Discovery of America: The Northern Voyages. E. B. Delabarre, Dighton rock (New York, 1928). F. F. Lopes, The brothers Corte Real, tr. F. de Andrade (Lisboa, 1957). G. S. Marques, Pedra de Dighton (New York, 1930). Vigneras, L.-A. (1979) . "Corte-Real, Miguel". In Brown, George Williams (ed.). Dictionary of Canadian Biography. I (1000–1700) (online ed.). University of Toronto Press. The Dighton Rock is a 40-ton boulder, originally located in the riverbed of the Taunton River at Berkley, Massachusetts. The rock is noted for its petroglyphs, carved designs of ancient and uncertain origin, and the controversy about their creators. In 1963, during construction of a coffer dam, state officials removed the rock from the river for preservation. It was installed in a museum in a nearby park, Dighton Rock State Park. In 1980 it was listed on the National Register of Historic Places (NRHP). João Vaz Corte-Real was a Portuguese sailor, claimed by some accounts to have been an explorer of a land called Terra Nova do Bacalhau, speculated to possibly have been a part of North America. For his efforts, Corte-Real was offered the Donatário-Captaincies of São Jorge and Angra, respectively. Gonçalo Velho Cabral was a Portuguese monk and Commander in the Order of Christ, explorer and hereditary landowner responsible for administering Crown lands on the same islands, during the Portuguese Age of Discovery. Gaspar de Lemos was a Portuguese explorer and captain of the supply ship of Pedro Álvares Cabral's fleet that discovered Brazil. 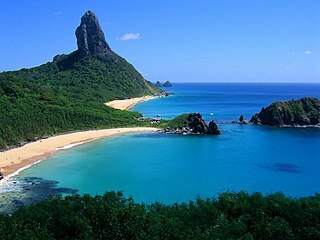 Gaspar de Lemos was sent back to Portugal with news of their discovery and was credited by the Viscount of Santarém as having discovered the Fernando de Noronha archipelago in the Atlantic Ocean. Gaspar de Lemos was one of many explorers of the new world. Jerónimo Corte-Real (1533–1588) was a Portuguese epic poet, who came of a noble Portuguese stock. He is sometimes regarded as the Portuguese Virgil. Álvaro de Saavedra was one of the Spanish explorers in the Pacific Ocean. It is unknown the exact date and place of his birth, but he was born in the late 15th century or early 16th century in Spain. Hernán Cortés was his relative, whom he accompanied to Mexico in 1526. 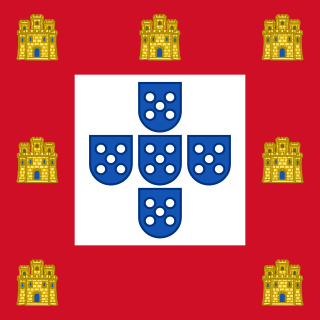 The Corte-Real are a Portuguese family of noble origins in the 14th century, from Tavira. The family is famous for its involvement in the Portuguese discoveries during the Age of Exploration, in the 16th century. 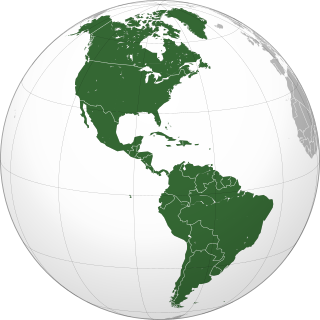 During this time, João Vaz Corte-Real and his sons Gaspar Corte-Real and Miguel Corte-Real, notably participated in exploratory voyages to Newfoundland, in Canada.